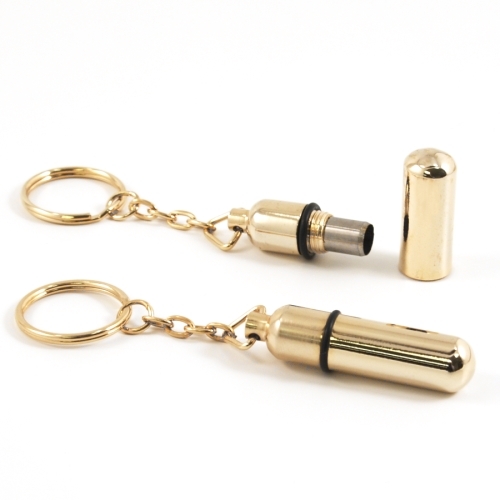 This key ring style cigar punch will always be with you and is sure to impress. Its design allows you to simply screw off the top of the bullet to reveal the punch and make your cut. This standout punch is easy to use and is practically mistake proof.